The NJSGA publishes starting times and related information at least 7 days prior to a scheduled competition. This information is also sent via email to those with a valid email address. 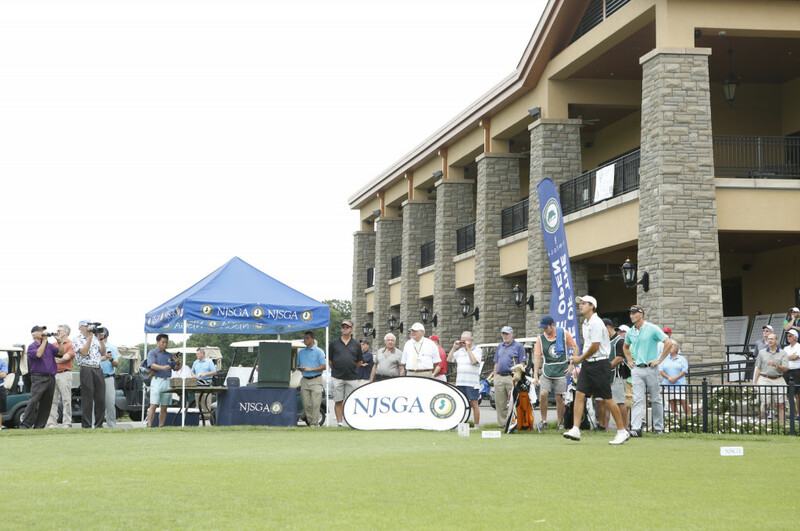 Your starting time is only one part of the important information you need to review before participating in an NJSGA championship. A Notice to Players is created specifically for each tournament and contains information you need to know. Please review each item to fully prepare yourself for the event.